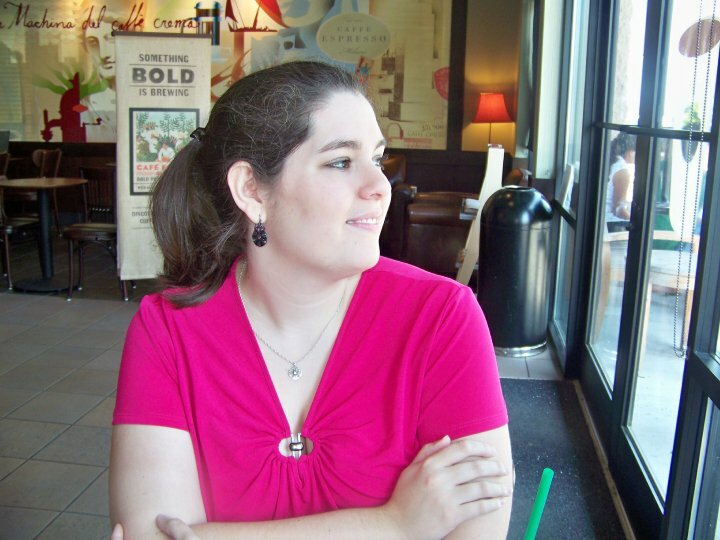 Goodreads Summary: Diagnosed with Stage IV thyroid cancer at 13, Hazel was prepared to die until, at 14, a medical miracle shrunk the tumours in her lungs... for now. I think I may be one of the last to read this book, but even still, I have to offer my thoughts. This might not be a "typical" review as far as my reviews are concerned, but then again, TFIOS isn't a typical book. There are books that make you think. There are books that make you laugh and cry. There are books that make you want to scream. And then there is TFiOS, which makes you do all of those things and so, so much more. I haven't read a book like this one in a long time. That's not to say that I haven't read other amazing books that made me think/laugh/cry/scream/etc. But this book is different from most, at least for me. And this is why. You can take this book at face value - as a book about two cancer survivors who are star-crossed lovers, who have what might actually be a perfect romance if it weren't for the cancer complication, who are both wonderful, smart, quirky characters in their own right and are even better together. You could read this book on that level and be perfectly satisfied with the story. But to me, what sets this book apart from so many others isn't the snappy dialogue, or the swoonworthy boy, or the fact that even though the book is sad you can't put it down, or anything else that one would typically gush over in a review. No, to me it is the philosophy, the language, the way that I had to reread sentences just to appreciate and ponder them again. It's the metaphors, the postulated thoughts, the way that this book calls into question your fundamental views on life and mortality and then offers new ones. Above everything else wonderful about this book, the language is what really made me fall in love with it and is what will bring me back to this book to read it again. 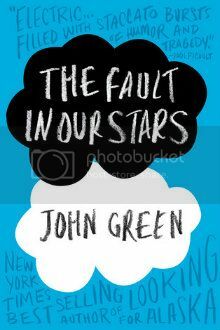 This was the first book I've read by John Green, but it will certainly not be my last. After this book I know that he will be one of my auto-read authors in the future, and I will be reading his other published books soon. If you haven't read TFiOS, go straight to your bookstore (or Nook or Kindle store) and get it. Do not pass go, do not collect $200. You won't regret it. You are not the last person to read this book! I have heard so many good things about it and I want to read it, but have not yet. :) Great review! I read John's Looking For Alaska and really liked it and I've heard so many great things about the new book:) Great review!